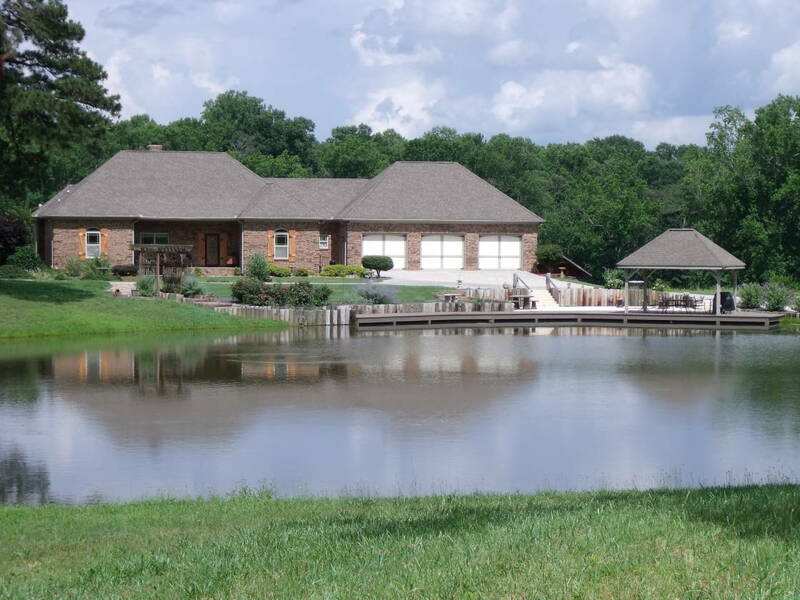 Custom 4-Sided Brick Beauty on 14 Acres w/2 Lakes & Scenic Views. 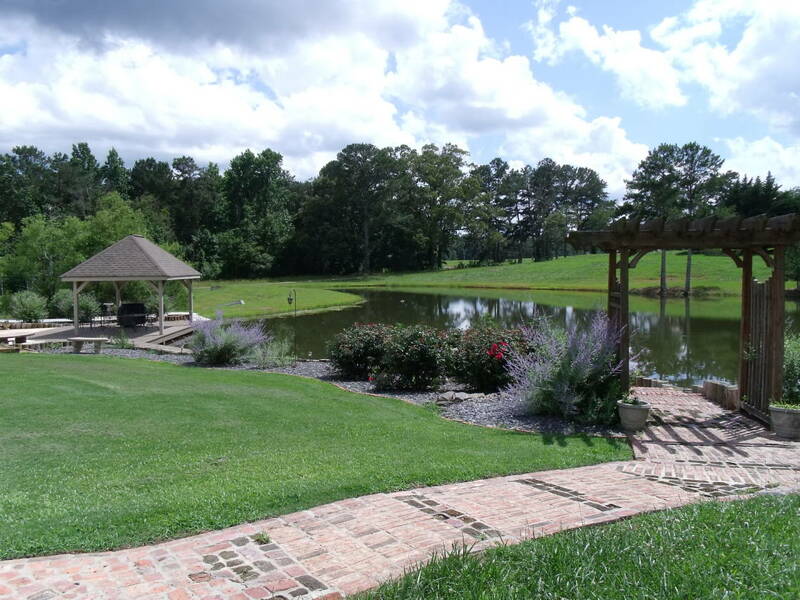 Perfect place for entertaining, special events, & enjoying the outdoors. 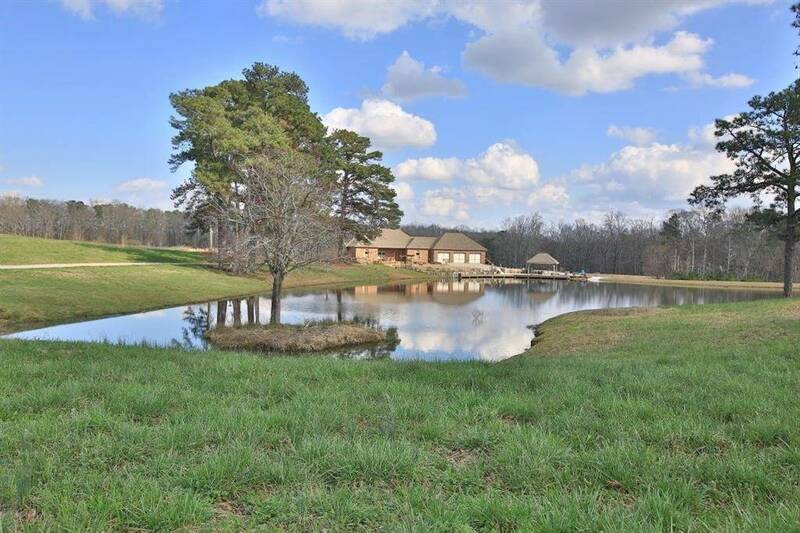 Nice open acreage allows many options for horses/livestock, partial fencing in place, plus a huge storage/workshop w/concrete floor, 3 roll up doors, RV hookup & full bath. 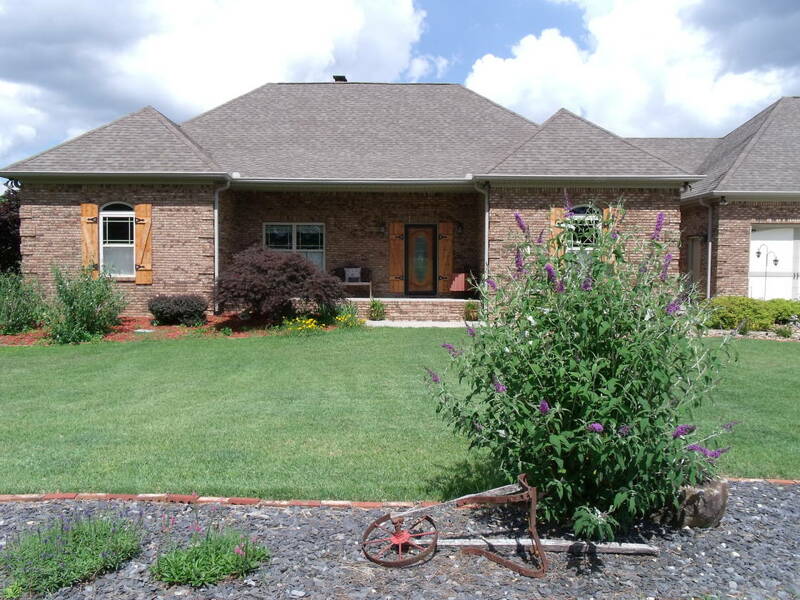 Inside is beautifully done: open floorplan, large kitchen w/eat-in & dining, masonry FP, sunporch w/deck access - gorgeous views from front & back of this home. Kitchen-level entry from 3 car garage. entertainment area, as well as access to scenic backyard. Things to Love---The incredible views of the water & landscape from every room in this home. 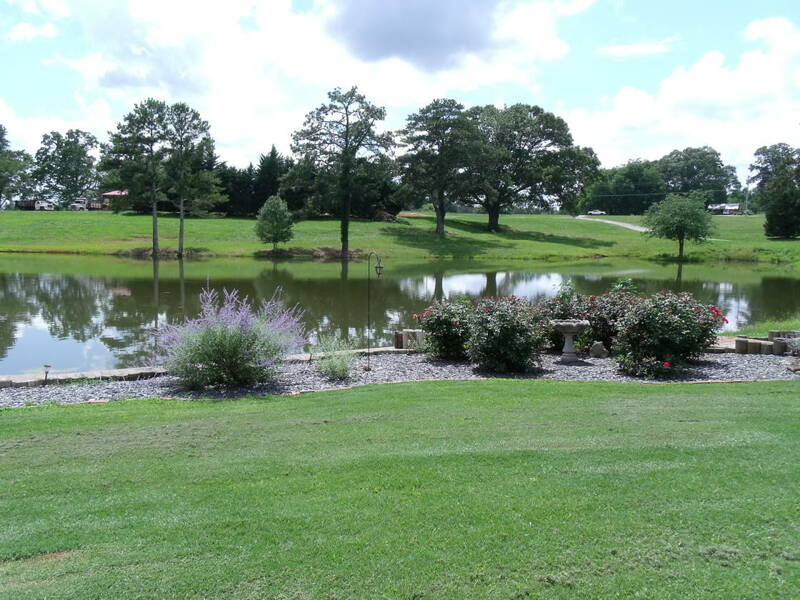 Beautiful setting for entertaining & events, 4-sided brick low maintenance, 2 lakes on property - great tranquility! Love that it's mostly all pasture land, no need to clear for horses/livestock if desired. Additional acreage available. Super atmosphere for the entertainer and/or outdoor enthusiast, 'a must see to appreciate home' with all it has to offer. 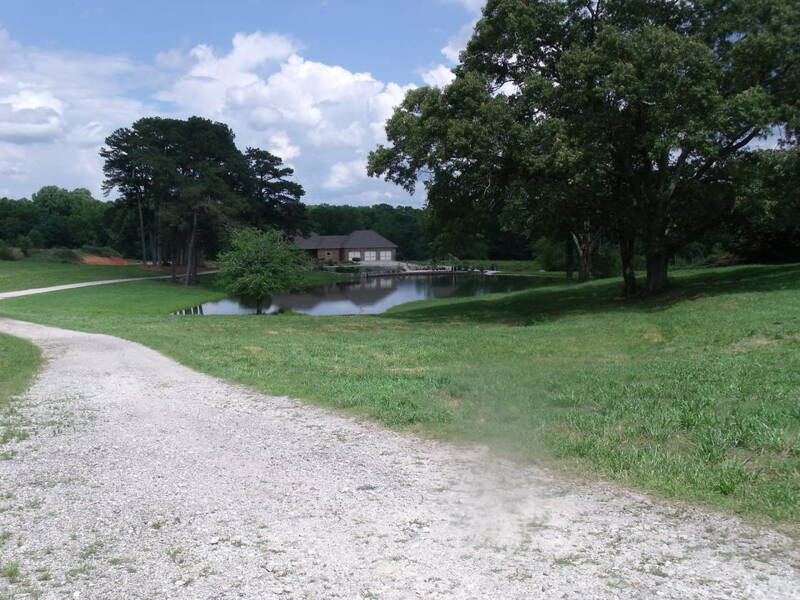 Mostly All Open Pasture Acreage with 2 Lakes, Huge Storage/Workshop Bldg concrete floors - could convert.